The Avett Brothers - Magpie and the Dandelion: Many have heralded this album (songs of which came out of the same sessions as last year's The Carpenter) as the next Migonette from the Avett catalog. 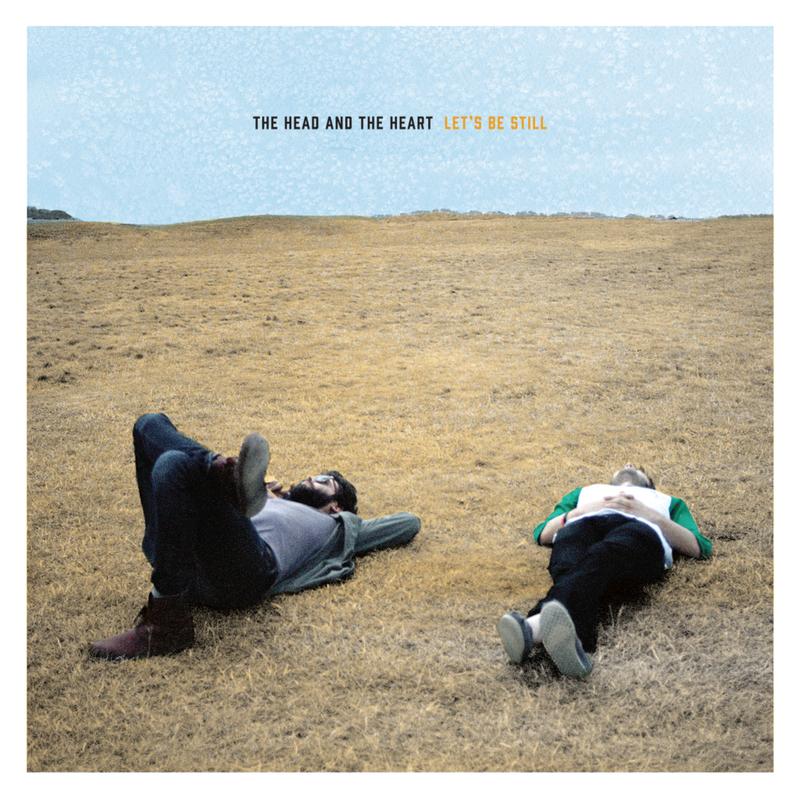 While I'm still waiting for the next Emotionalism, this is now the third album in a row where the Avetts seem to be happy to fill a more roots/bluegrass-oriented spot next to The Lumineers or Mumford and Sons as opposed to the mix of bluegrass, punk, and rockabilly that their earlier works had. 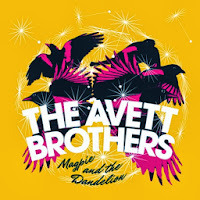 While I and Love and You was a worthy, superlative breakthrough, it appears the Avetts are sticking with what broke them through as opposed to what worked about their sound, which means you get a handful of great songs and a few more unmemorable moments. I wanted more, I wanted different. Paul McCartney - New: As someone who was never really able to get into the Beatles for whatever reason (people are still strangely horrified that my favorite Beatles song remains "And Your Bird Can Sing"), listening to a new Paul McCartney album at this point doesn't seem to make a ton of sense. He's enlisted a bunch of new producers on board and has some new songs and it's an attempt to sound modern and, well, I guess it works? There's just not much to say about it, and it feels like prime Bob Lefsetz bait - old musician who needs just a few hit singles puts out a huge album instead. I dunno. The Dismemberment Plan - Uncanney Valley: I came into indie rock a little too late to really get into The Dismemberment Plan, who haven't put out an album as a group since 2001. 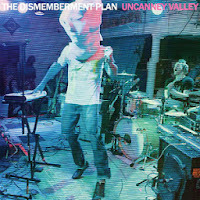 As it stands, they were never completely my cup of tea - I enjoyed The Dismemberment Plan is Terrified well enough, but it felt like stilted, strange rock music to my ears that were, at the time, coming into being with lots of Apples in Stereo albums. 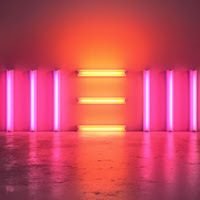 So Uncanney Valley is an album I approached with both a lot of expectations and no expectations at all, and with that in mind, it's an interesting listen. It sounds like what I feel like Dismemberment Plan should sound like while still feeling very out of place. I'm picturing a lot of people who have close to a decade on me age-wise singing songs with call-and-response verses and about cocaine from a space bar and wonder if I've fallen into a bizarre time warp. Why I'm thrown by this, but find Ben Folds Five coming back after a decade-plus hiatus to sing "if you can't draw a crowd / draw dicks on the wall" charming and fun, I couldn't tell you. Listen to this album, make a decision on your own, I suppose. 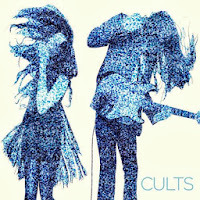 Cults - Static: As ubiquitous as "Go Outside" became, Cults never really did it for me. A little too reverby, a little too shoegazey. The sophomore effort, Static is more of the same in some regards, but still a step forward musically. I like a lot of what I'm hearing in a way I didn't expect, still find some of it a little...frustrating. I expect this to be a bit of a breakthrough for them, in any regards. The Head and the Heart - Let's Be Still: The Head and the Heart took their debut self-released album to Sub Pop and made some waves, and this is possibly one of the more anticipated indie rock releases this fall. While the band takes up similar headspace to The Civil Wars in many regards, this album feels much more quiet and understated than I had expected, and this might not be much of a breakout for the band (assuming that's even what they're looking for). 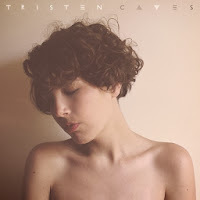 Overall, not a bad album in any regards, just not anything that sticks in my head on first listen. * An album by a group of Seattle grunge musicians that you surely know and already have an idea as to whether you want to hear it or not.